Feldman / Wertz has been instrumental in helping bring parties together to form profitable companies, corporations, or partnerships here in the Aspen, Colorado, the Roaring Fork Valley, New York State, and around the world. Transactional practice involves “behind the scenes” work such as researching, drafting and reviewing documents that bring individuals and companies together. At Feldman / Wertz we handle everything from contracts for corporate mergers and acquisitions to the closing documents for the purchase of a house. We also ensure compliance with relevant regulations and laws. New York City commercial lease negotiations, entity formation and related matters for a New York City saloon. Entity formation, joint venture negotiations and agreements, debt structuring and major equipment leasing for a large scale furniture and furnishings manufacturer based in Carbondale and Aspen, Colorado. Complex commercial shopping center lease negotiations on behalf of a medical facility in Chicago, Illinois. Dozens of real estate closings representing both buyers and sellers of time share interests, single family residences, condominiums and apartments in Aspen, Carbondale, Basalt and Glenwood Springs, Colorado. 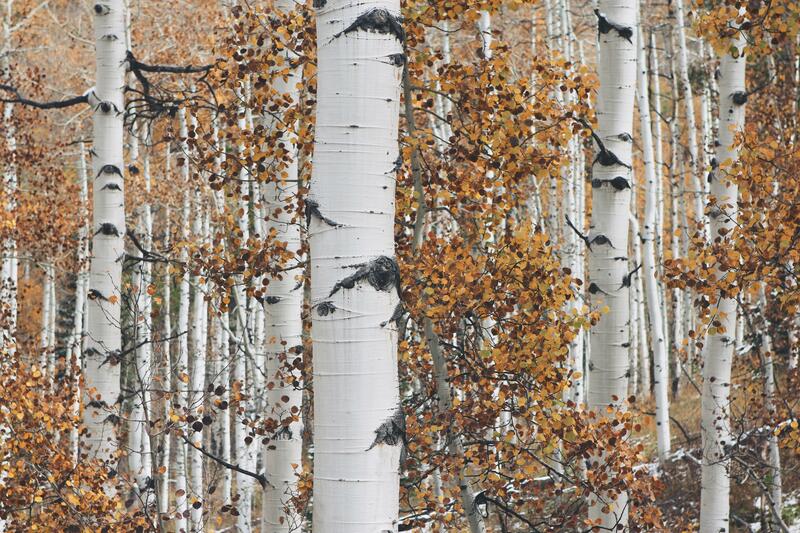 Multiple Buy-Sell Agreements successfully negotiated for residential real property in Aspen, Colorado. General council to Aspen and Snowmass Village, Colorado ski, snowboard and accessories manufacturer. Representation commenced at start-up and still continuing for more than twelve years. Assist CEO with commercial leasing, manufacturing, entity formation and management, debt structuring, financing, sales rep management and dispute resolution. Multiple commercial lease buy-out agreements successfully negotiated on behalf of both tenant and landlord in Aspen and Snowmass Village, Colorado. Successfully negotiate a Houston, Texas commercial lease for a nationally known restauranteur. Estate administration as both personal representative and as counsel to personal representative to multiple estates in Aspen, Colorado. Successful and lucrative negotiation of a New York City financial sector executive severance agreement. Represented multiple condominium homeowners associations in statutory compliance matters, meetings, assessments and other matters of condominium management in Aspen, Colorado. Bowling alley and food truck lease negotiations, and management consulting in Snowmass Village, Colorado. Ongoing and long-term legal and business consulting including leasing, finance, expansions, joint ventures and wind-ups to multiple small businesses in and around Aspen, Colorado. Dozens if not more of private debt transactions both collateralized and not representing lenders and borrowers in Aspen, Basalt, Carbondale Colorado as well as New York and other states.